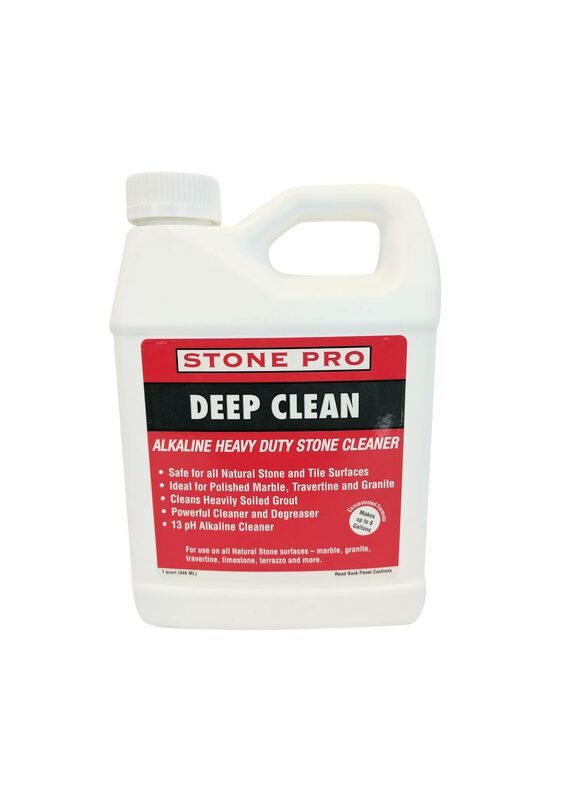 A unique cleaning formulation designed to clean grease, grime, soap scum, hard water spots, and other soils and stains. 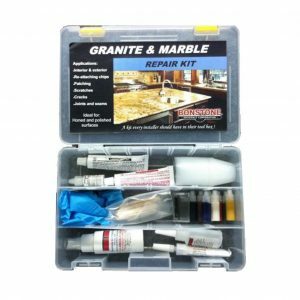 Used for polished, honed, flamed and tumbled marble, granite, grout, limestone, travertine, natural stone and terrazzo surfaces. 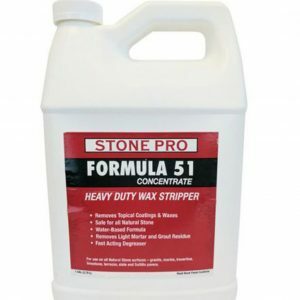 Will not harm polished stone. Non-acidic. 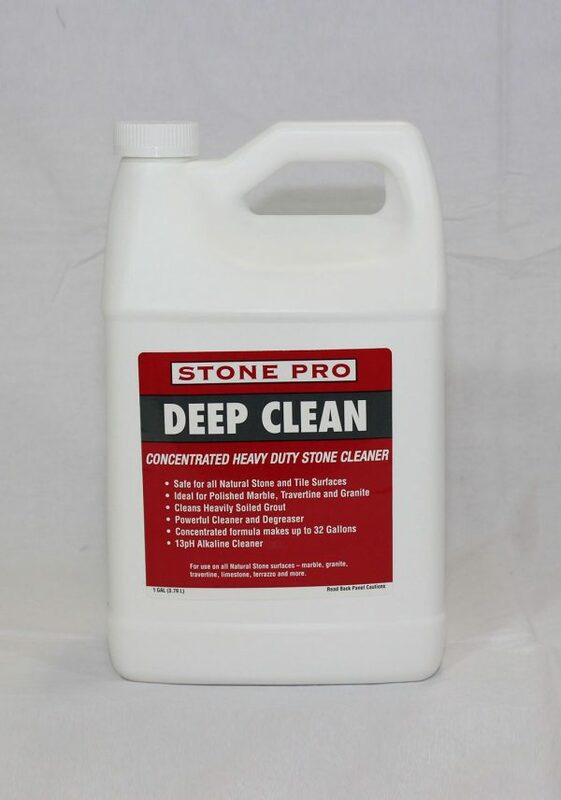 Terrific for sanded and non-sanded grouts. 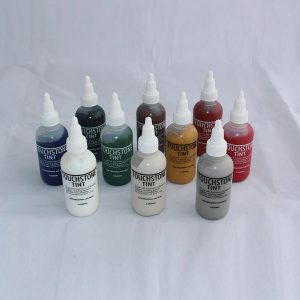 Ideal for residential and commercial interior and exterior applications. 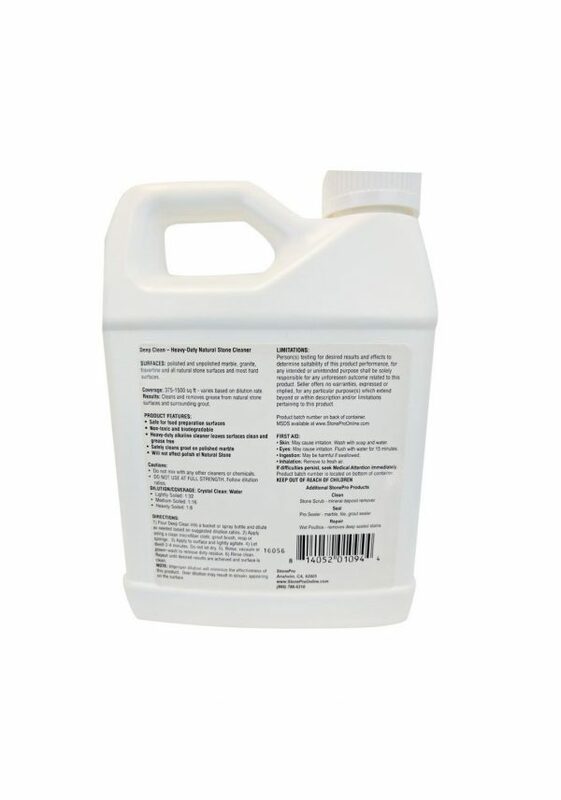 Deep Clean Concentrate 5 Gallon option is a Special Order Item / Please call for arrangements.